Can’t get enough Duncan? 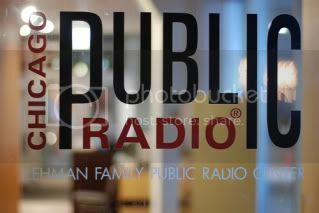 Well, if that is the case, check out Duncan and Lori Waxman on Chicago Public Radio’s Eight Forty-Eight. Check it out on Eight Forty-Eight’s site.